Boston — McLean Hospital Corporation will implement new security and training programs and pay a total of $75,000 to resolve claims that it exposed the personal and health information of more than 1,500 people, Attorney General Maura Healey announced today. According to the AG’s complaint, filed today along with a consent judgment in Suffolk Superior Court, McLean lost four unencrypted backup computer tapes containing personal and health information of patients, employees and deceased donors of the Harvard Brain Tissue Resource Center. 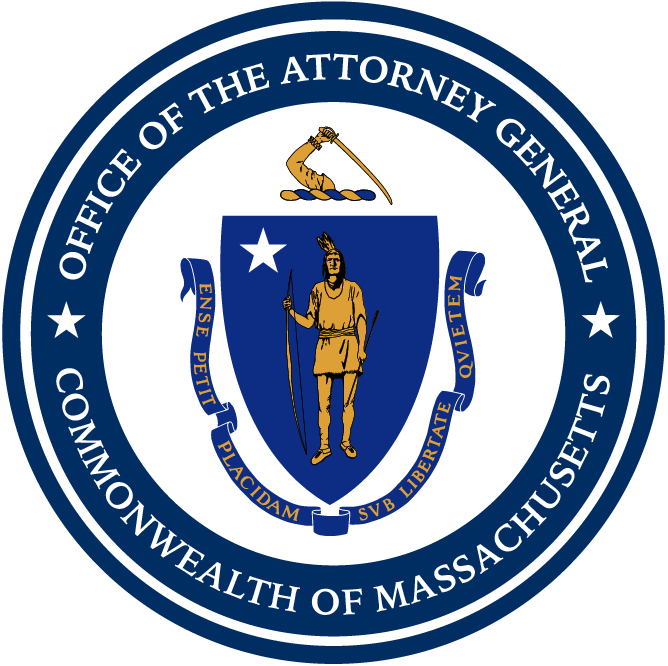 The AG’s Office alleges McLean violated the Consumer Protection Law, the Massachusetts Data Security Law, and the Health Insurance Portability and Accountability Act when it failed to properly protect patients’ personal and health information. The complaint also alleges several failures by McLean to identify, assess, and plan for security risks, including failing to properly train employees, report the loss of the tapes in a timely manner, and encrypt portable devices containing personal information. As part of the settlement, McLean has agreed to implement and maintain a written information security program, provide mandatory training to new employees and existing employees on security of personal and health information, encrypt within 60 days all electronic personal and health information within its owned and issued portable devices, and to create and maintain an inventory of these devices. McLean has also agreed to a third-party audit of the Harvard Brain Tissue Resource Center’s use and handling of portable devices containing personal and health information, and to report to the AG’s Office the results of this audit and any corrective actions the hospital will take. This matter was handled by Assistant Attorney General Michael Wong and Legal Analyst Elizabeth Carnes Flynn of the AG’s Health Care Division.